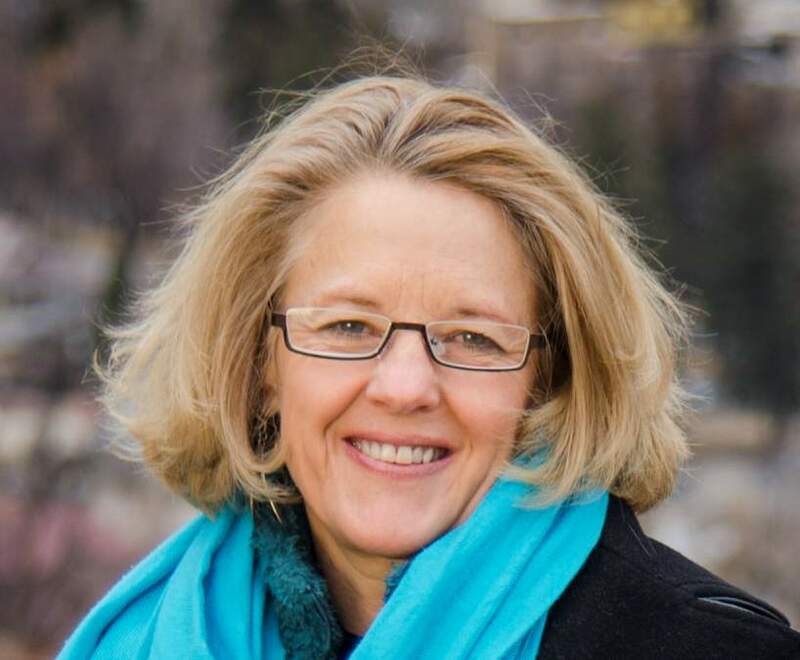 Marsha Porter-Norton, who has led a nonprofit in La Plata County and worked as a facilitator of meetings on numerous public policy issues, announced her candidacy for the county commission on Saturday. “I realize it’s early, February, but I want to get out and do as many listening sessions as possible,” Porter-Norton, a Democrat, said in a telephone interview Sunday. Porter-Norton said she believes her work as a facilitator working on complex and sometimes-divisive issues of public policy will help her bring people with different views together. Porter-Norton said she wanted to conduct 40 to 50 listening sessions from grange halls to kitchen tables, and she was especially eager to hear what level of services people want from the county in an era with an increasing county population but declining revenues. “I think we need to have important conversations about what level of service people want and need from the county and what level they are willing to pay for,” she said. The conversation, she added, is more vital now with the decline of natural gas prices since 2010. Since 2010, the county’s property tax revenue has declined 50 percent – from $29.4 million to $14.9 million in 2018 – largely a result of natural gas prices dropping. For the current fiscal year, the county expects budget revenue of about $61.1 million and $74.9 million in expenditures. The approximately $14 million gap in revenues and expenditures is attributed to one-time capital improvement costs using funds saved years ago for projects the county expected it would need, and about $4.5 million the county budgets for contingency spending but never uses to its full amount. Porter-Norton, who lives in District 2, which includes Durango and nearby areas, announced her candidacy Saturday at the biennial meeting of the La Plata County Democrats. “Working together is not some campaign promise for me,” Porter-Norton said. “For me, it is who I am as a person and a professional. Porter-Norton, 55, and her husband, John Norton, moved to Durango in 1994. She served as executive director of a regional nonprofit, Operation Healthy Communities from 1994 to 2000. She grew up on a farm and ranch north of Cortez. She is a 1986 graduate of Colorado State University and received a Master’s of Social Work from the University of Denver in 1989. La Plata County Commissioners Julie Westendorff and Gwen Lachelt are term-limited and cannot seek re-election. Porter Norton said she has worked with more than 100 regional organizations facilitating 1,300 strategic meetings, conferences, public hearings and forums. She served as the facilitator for the Hermosa Creek Workgroup, is a co-founder of the Community Health Action Coalition, and is the first paid coordinator for Wildfire Adapted Partnership, which is formerly known as Firewise Southwest.